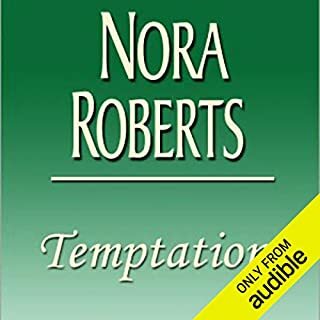 ©1994 Nora Roberts (P)2007 Audible, Inc. 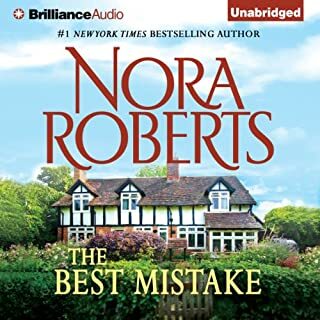 I'm a huge fan of Nora Roberts' work although this book disappointed me. I had figured out how this book would end shortly after the first chapter began. I would have liked the story to have more substance to it, but none the less, it was entertaining. I did not like the narrator for this story. Although she has a very nice voice, it was not suited for this type of literature. She has a very child-like sounding voice, which was fine for the children’s voices, but not so for the adult male and female voices. Her narration of the main male character was flat and made him sound dull and disinterested. 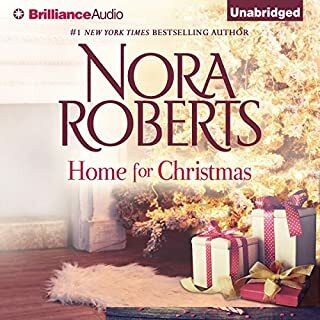 Buy this audio book only if you want a quick "read" and don't mind having a child-like voice read a romance story to you. Charming but . . . This story was absolutely charming. However, the reader's little girl voice was distracting at best. It made it a little hard to focus on the story. I really like the story and the narrator, it's just seems too short of a story. 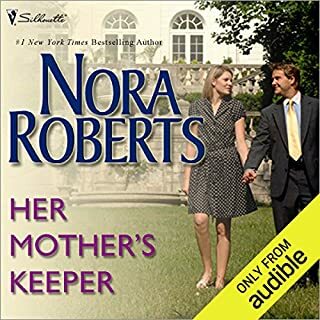 I could not listen to this audio book because the read sounded like she was 10. I just couldn't get into the book because I felt like a child was reading it. I was in the mood for a quick audio fix, short, cheap and fun. 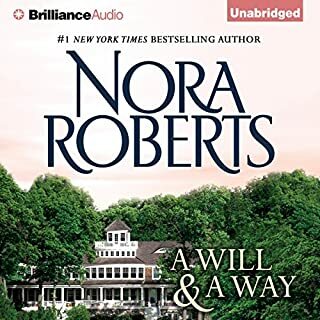 I figured Nora Roberts, less than 3 hrs, was a good bet. Unfortunately, there were no reviews and the sample wasn't working. How bad could it be? Bad. Real bad. 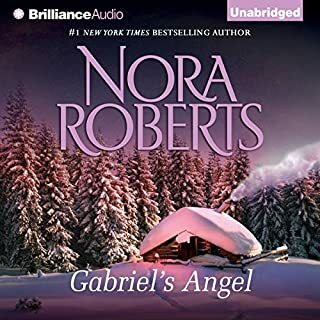 While downloading, I perused reviews for other books by this narrator and was dismayed to see how many people commented on how young the voice of this narrator sounds. Her intonations and reading were mediocre as well - hopefully they'll find a better narrator or Ms. Davis's voice will mature and she'll learn how to read aloud better. The story itself might be sweet but frankly, with audio books, I just can't get past a bad narration. 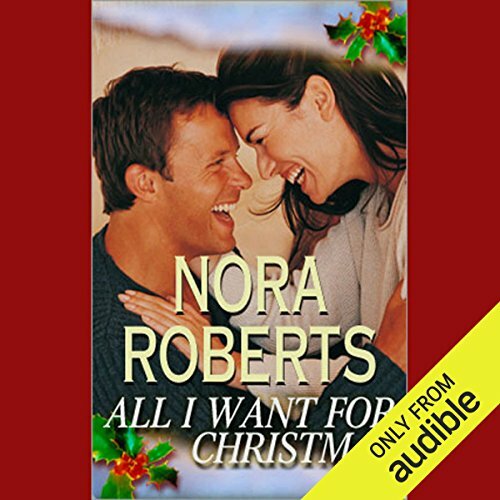 Would you listen to All I Want for Christmas again? Why? I Hope so, because I never got farther than the middle because my book like many others did not down load completely. I spoke with a representative of Audible's he promised to call me back and did not. Did anyone else have these problems? The story was sounding very good, and I wanted to trade a few for CDs I could listen to on my player at home. No one at audible suggested that solution. What about Lauren Davis’s performance did you like? I very much liked her voice. It is not a bad story. It was short and quick. If you are looking for a quick story then this may be for you. I felt like it was a book for young adults or children. If you are a serious romance reader then this is not the book for you. If you are looking for a quick read then you may be okay to get this in and done. It is predictable, boy gets girl which is okay if the story is well developed. The narrator is not the best, although I have certainly heard worse. The story didn't have much substance. It's a short book. It was one of Nora's earlier works yet some of her earlier works are pretty good. Usually I am okay if I am entertained. This one entertained me a little. What saves this one to me is it was fairly cheap so I don't feel cheated. If I paid more than a few dollars and/or used a credit I would have been more disappointed. Lauren Davis u must stop!!! the story was sweet.but the child like voice Lauren used was just so bad that i could not finish...hearing a child like voice talk about a hot kiss is just not for me..the voice after the kiss made me feel gross as if i have done something wrong...its like a 10 year old reading to u..dont waist ur credit really not worth the listen...U should really buy the book and read it..the story is wonderful..the twin boys are so cute u wished they were urs and u feel yourself hoping alone with them that there "Christmas" mom will be theirs!! !